Understanding the pressures and lifestyle of a professional athlete and with career experience on mentoring young men, Daryl is well-equipped in his position as Senior Director of the National Football League’s (NFL) Substances of Abuse (SOA) Drug Testing. His work focuses on leading logistics, scheduling, player contact, and project management. A former basketball star at Florida Atlantic University, where he earned a bachelor’s in criminal justice, Daryl helped his team to reach the NCAA Men’s Basketball Tournament for the only time in school history. After years of playing professional basketball in Norway, he transitioned into working with at-risk youth in the State of Florida’s Department of Juvenile Justice. 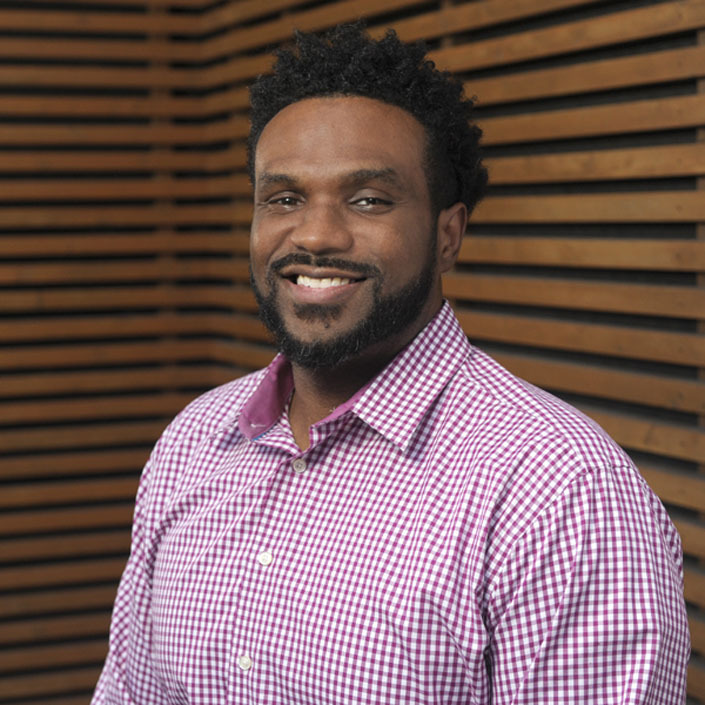 While earning his master’s in sport management at East Stroudsburg University, Daryl served as a Graduate Assistant Men’s Basketball Coach and interned with the National Basketball Association’s (NBA) Philadelphia 76ers in Game Operations. Daryl believes in the importance of athlete health and safety, contributing to fair and equitable competition.